Streak Free Cloths Click or Dial (720) 746-0803 for this inexpensive, environmentally friendly microfiber cloth. Wet it. Wring it. Wipe it with just tap water. 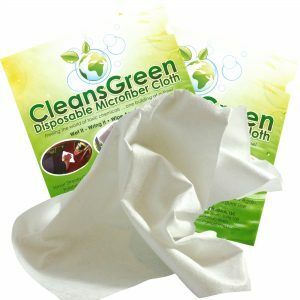 This Streak Free Disposable Microfiber Cloth by CleansGreen is clearly the next generation in cleaning. 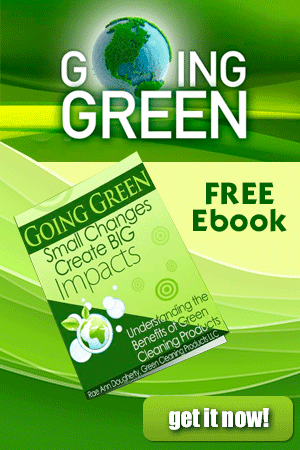 As a green technology, microfiber is one of the most impactful and important to the green cleaning. The microfiber cloth removes bugs, tar, fingerprints, brake dust, soap scum, bacteria, allergens, general dirt and dust until laundering. Yet it is inexpensive enough to be disposed after the dirtiest tasks. The fabric contains no chemical additives. 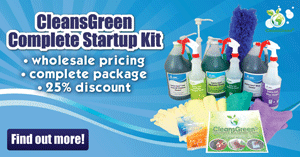 Have allergies and looking for something an allergy free cleaning product? No problem since you can use ordinary water and can use it over it is an extremely cost effective cleaning tool. It polishes as it cleans! You will find that it is great with only water on windshields, cars, chrome, computer screens, mirrors, TVs, glasses, countertops, rims, tile, stainless steel, microwaves, oven faces, windows, and aquariums, plastic and even fiberglass. Although it is designed to be disposable, it is washable so you can use it over and over again! Machine wash and air dry. (You will find it is best when washed before the first use.) To extend the life of your Streak Free microfiber cloths do not use any fabric softener. Try it you will love it as much as everyone else. ~ This is the same product found online for $10.00 each! 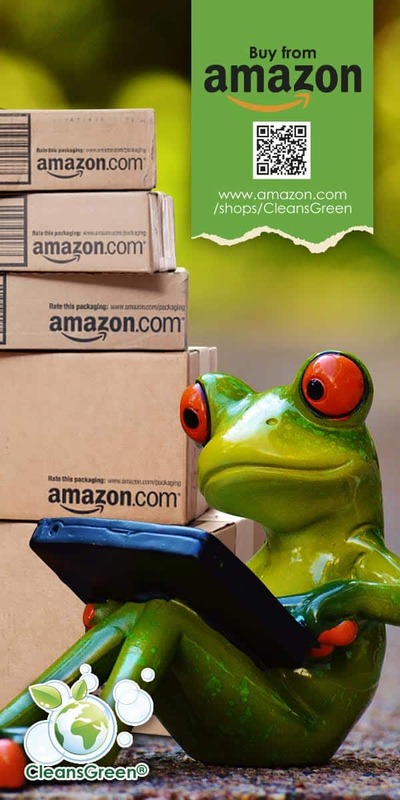 Save by purchasing several Streak Free Cloths for the same low shipping rate! I love this product. I use it on most everything: windows, counter tops, bathroom and kitchen fixtures, painted walls, the car, mirrors, and all electronic devices. If it gets dirty, you simply throw it in the wash. It works best with warm water. We bought these several years ago to clean a motorhome. They are outstanding, especially on glass. We use them on our car inside and out. They are also excellent on house windows and mirrors. We only use water and they clean perfectly and are absolutely streak free. They old ones finally wore out and we just received more. These are better than any other microfiber cloths we have tried. I don’t know how, but it really works! My car windows are clean – inside and out and I only use water!